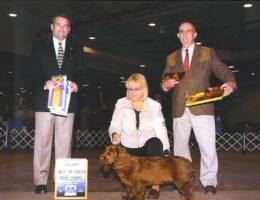 We are extremely proud of our dogs & their owners for these wonderful wins and that they are all Owner Handled! 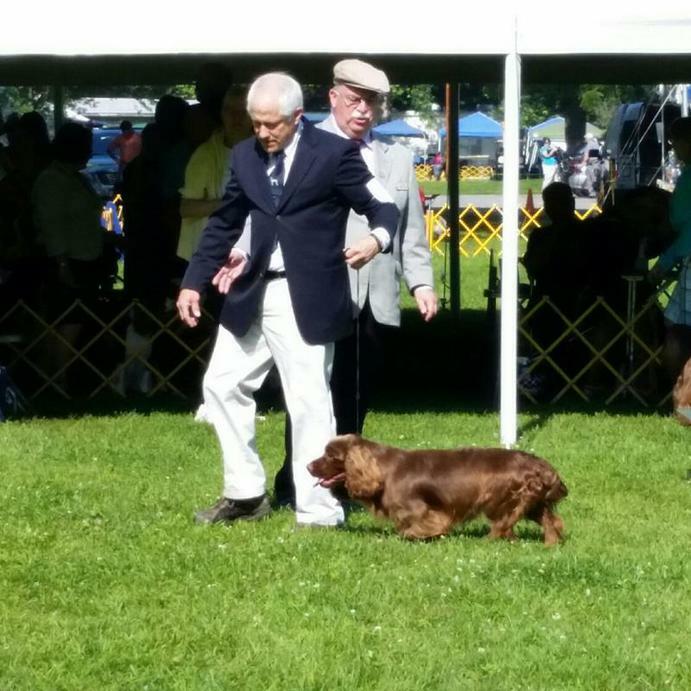 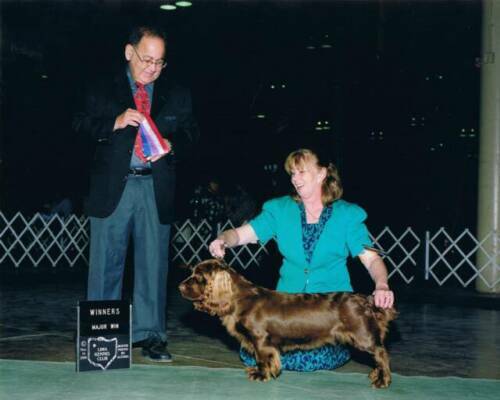 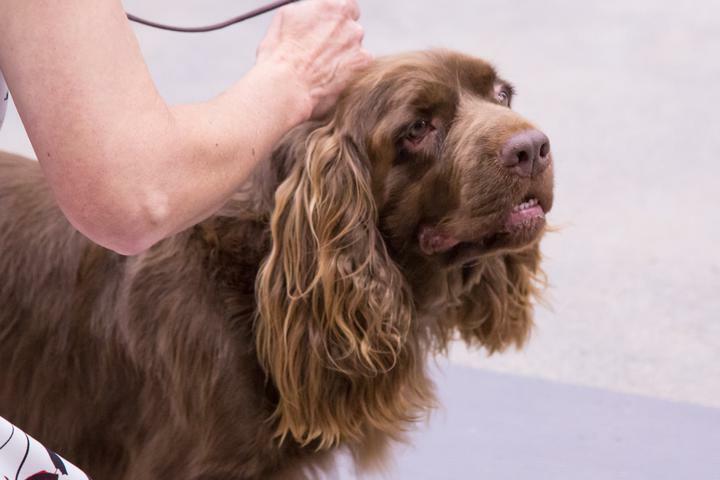 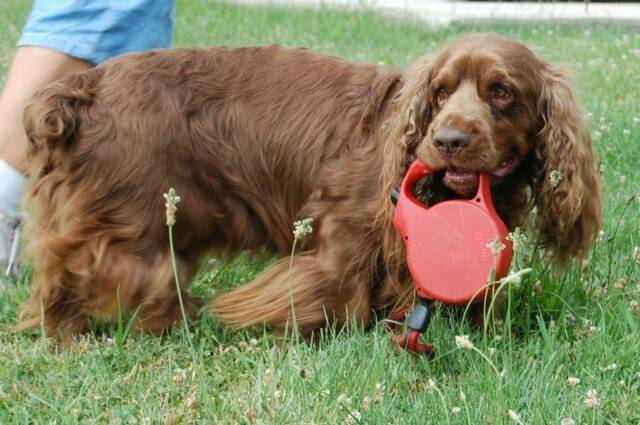 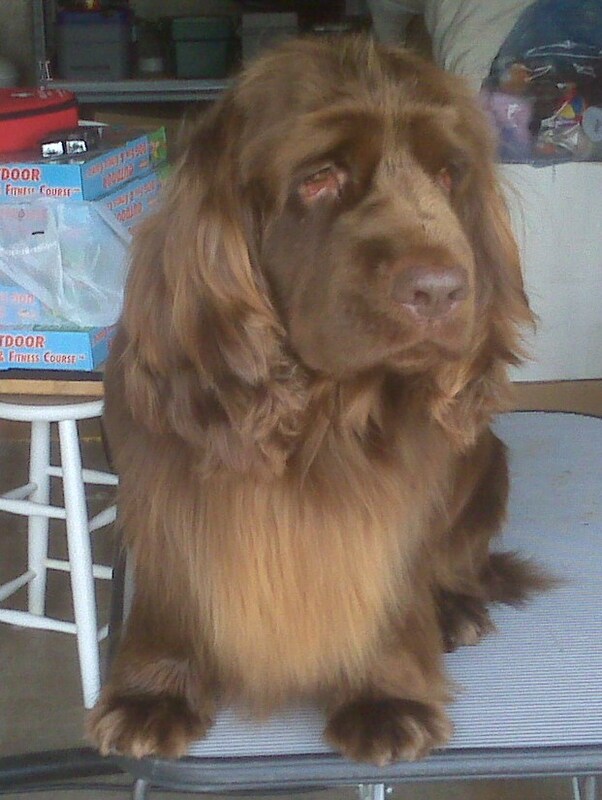 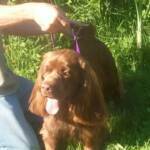 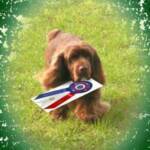 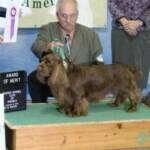 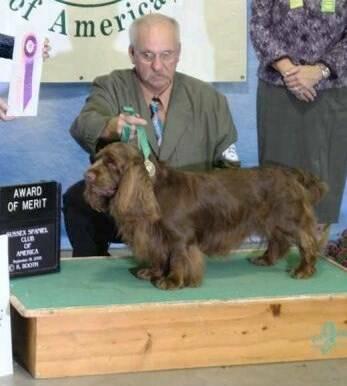 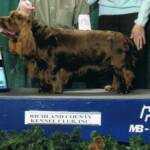 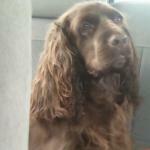 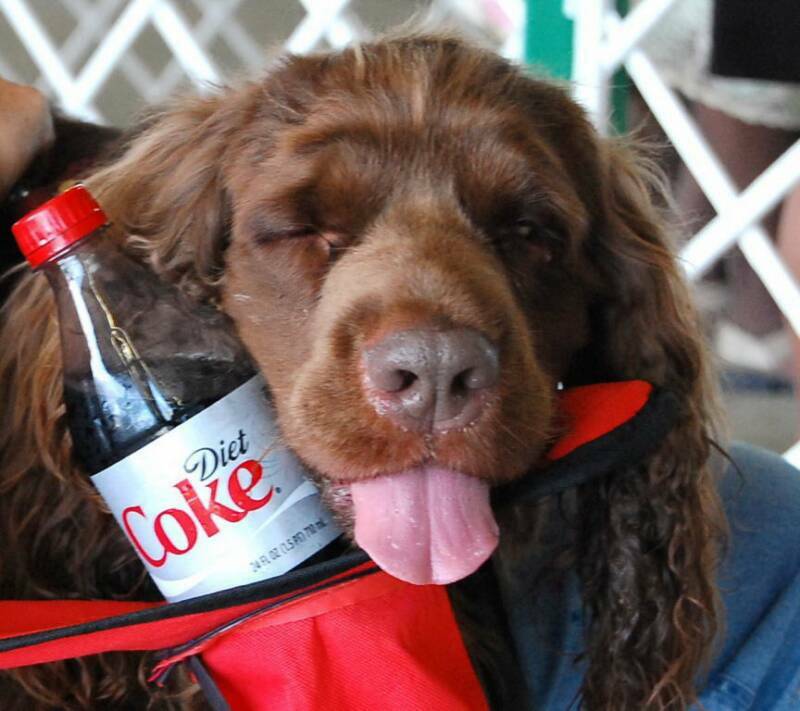 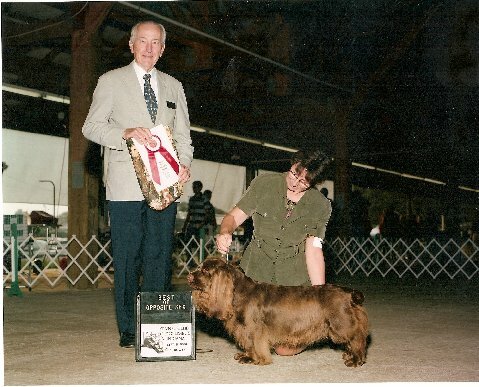 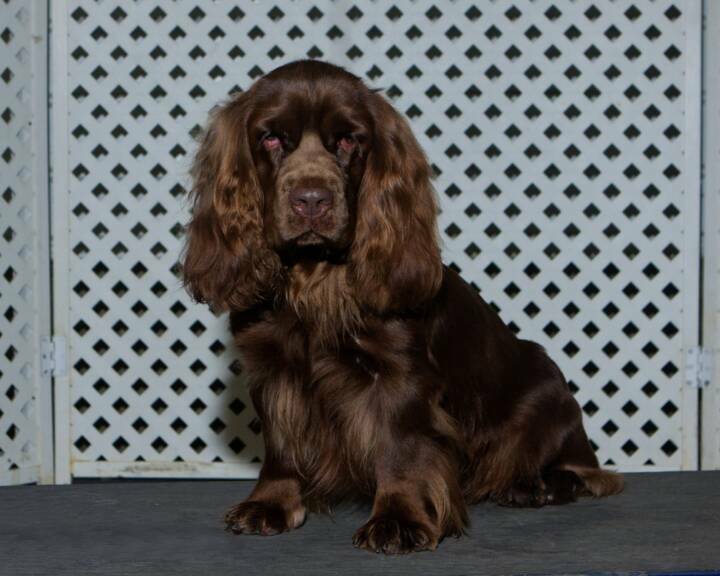 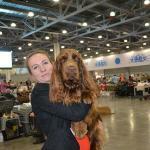 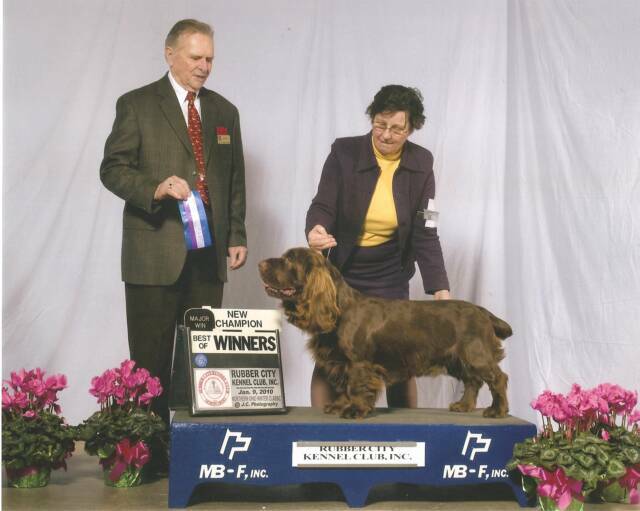 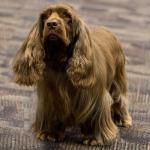 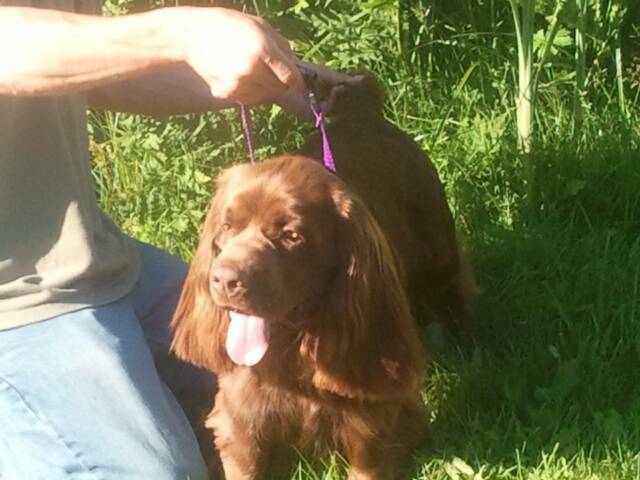 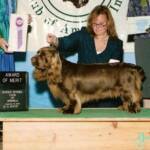 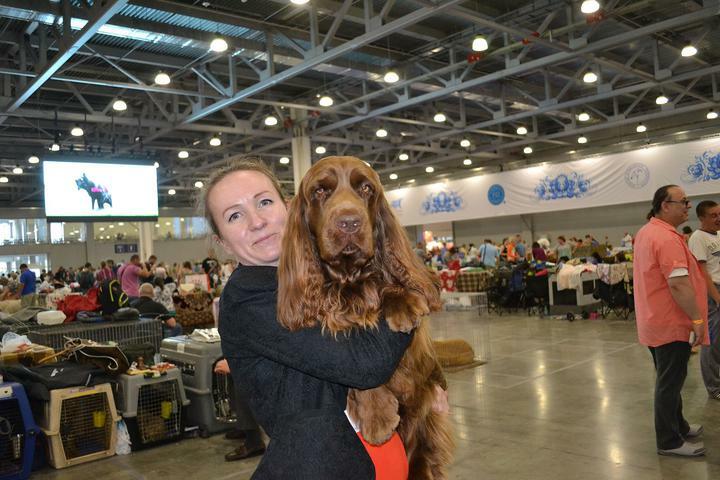 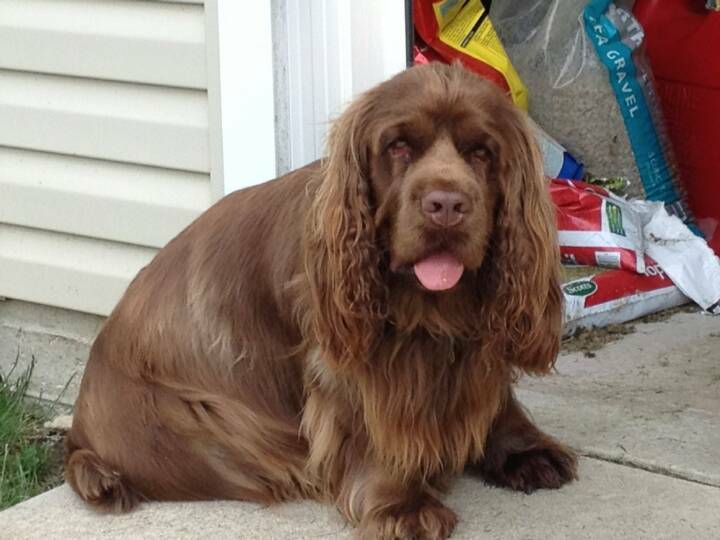 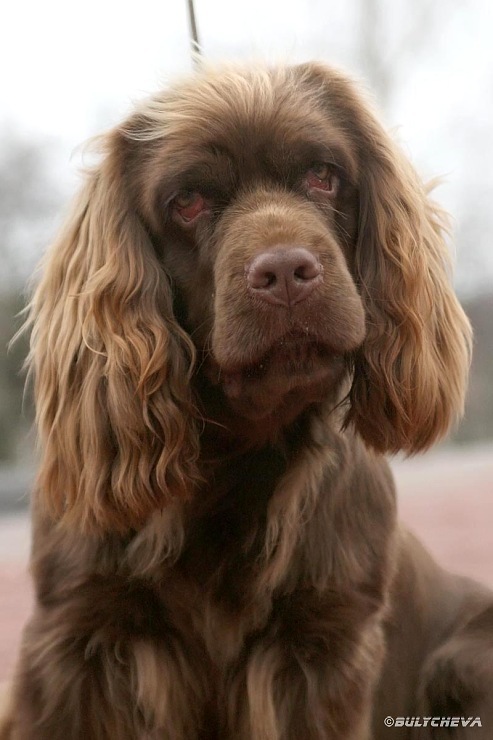 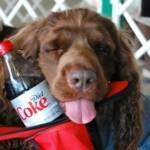 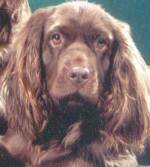 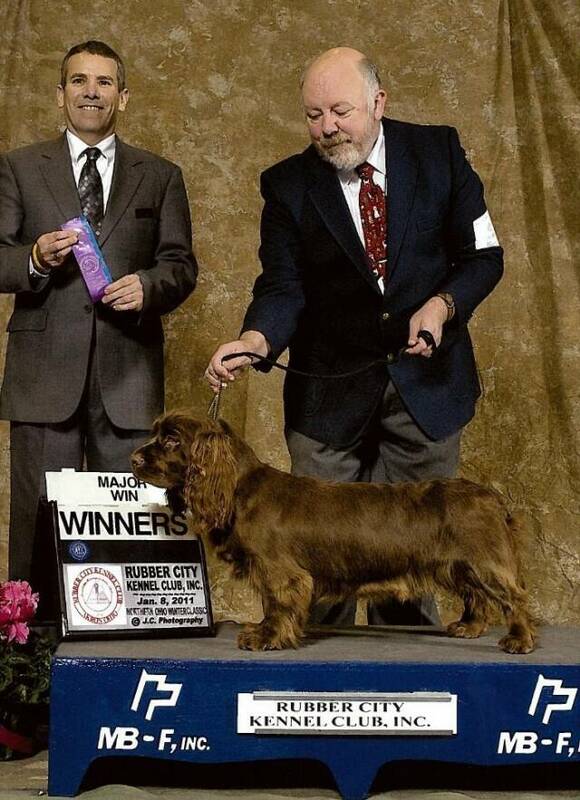 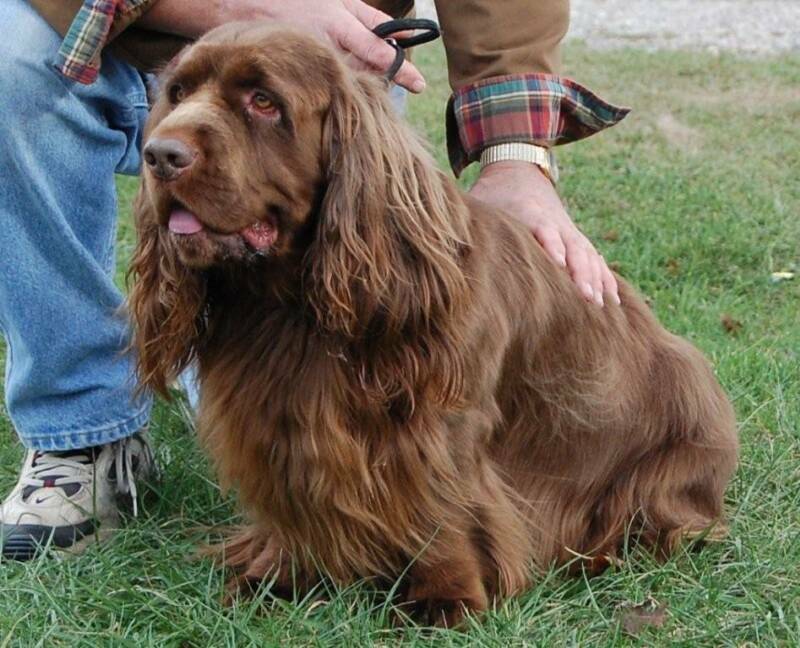 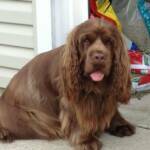 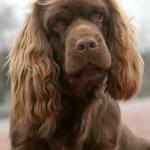 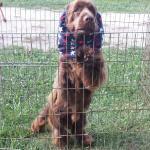 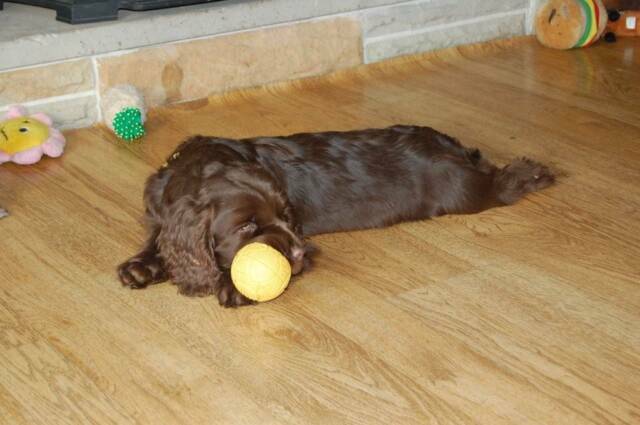 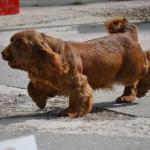 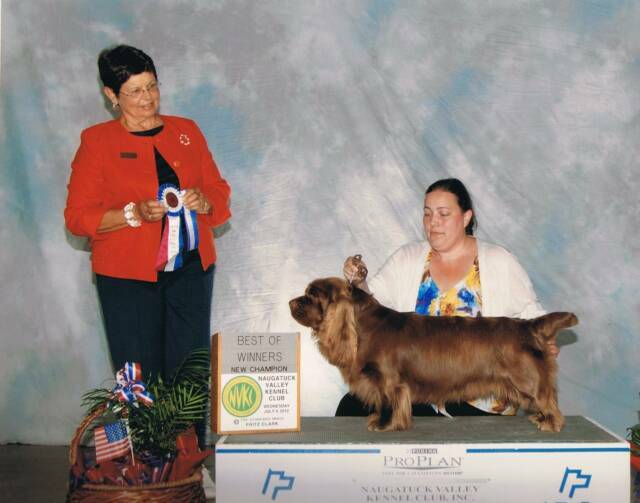 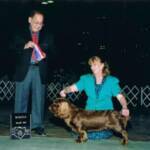 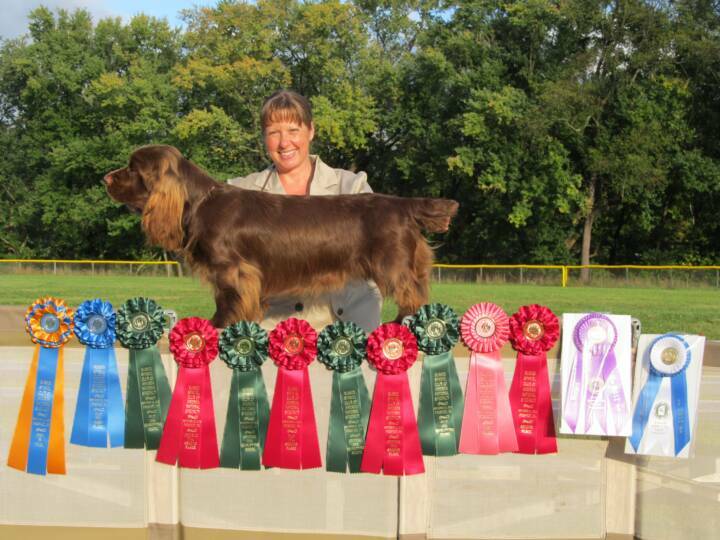 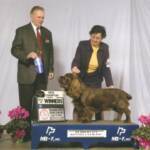 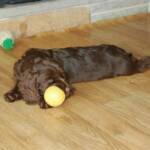 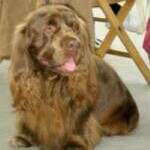 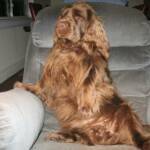 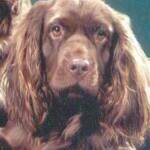 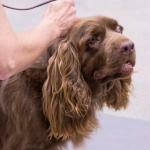 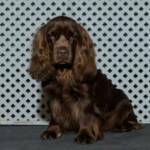 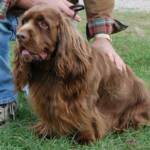 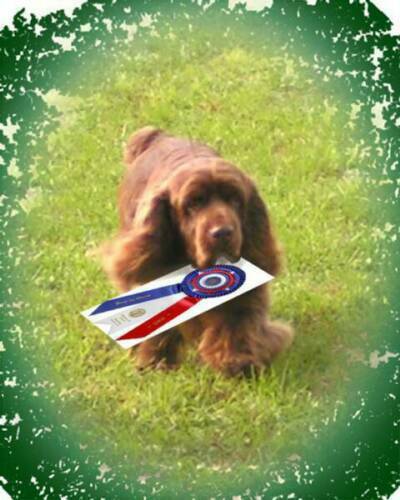 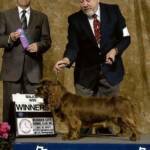 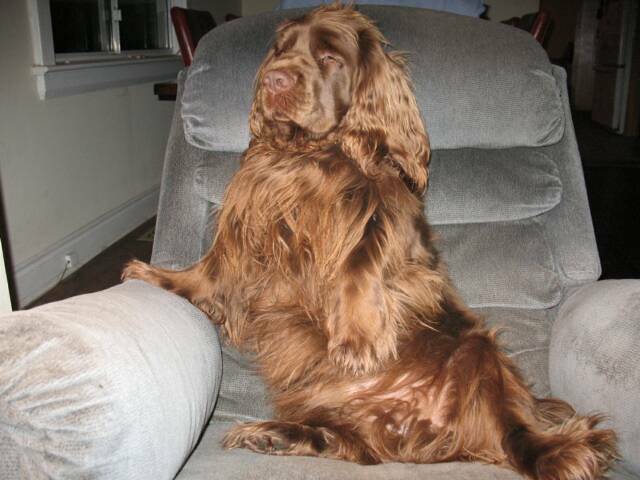 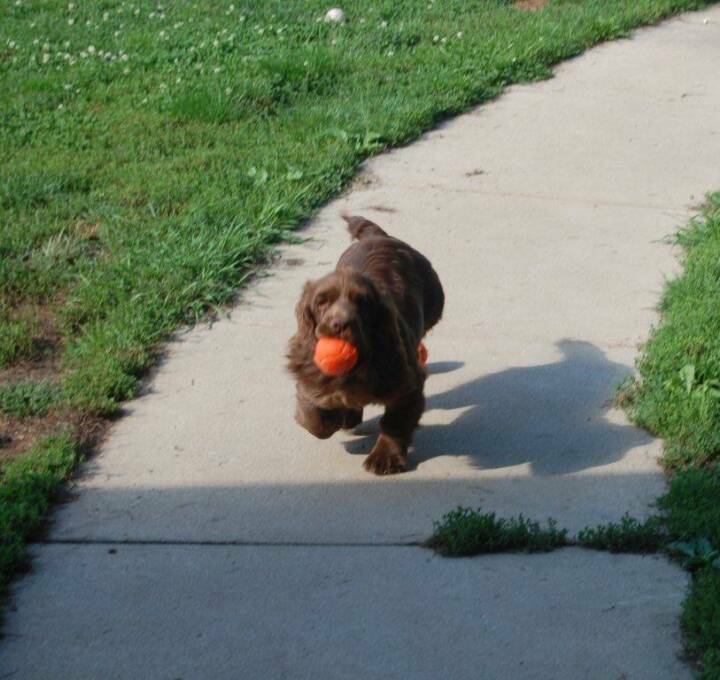 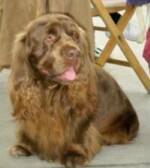 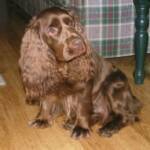 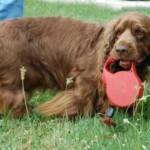 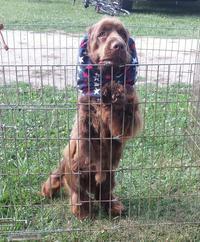 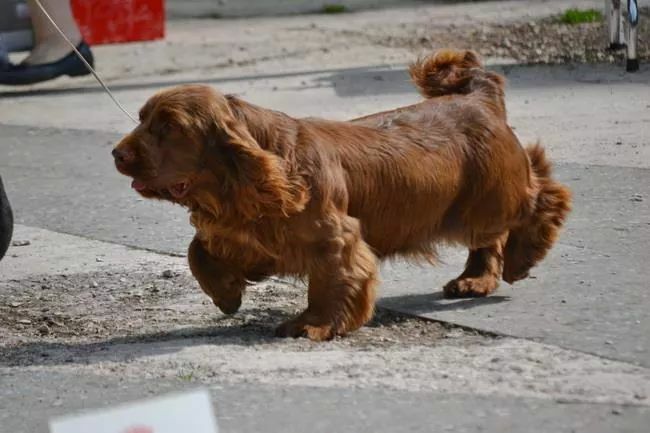 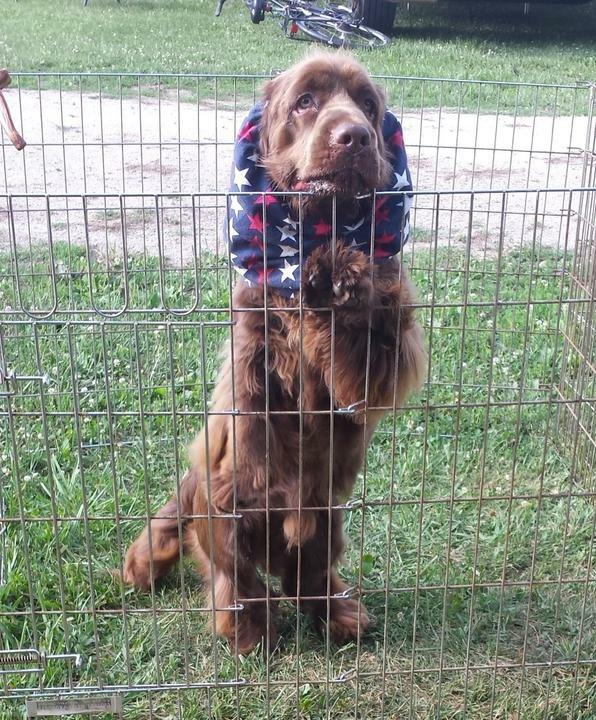 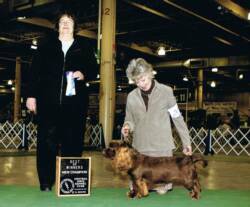 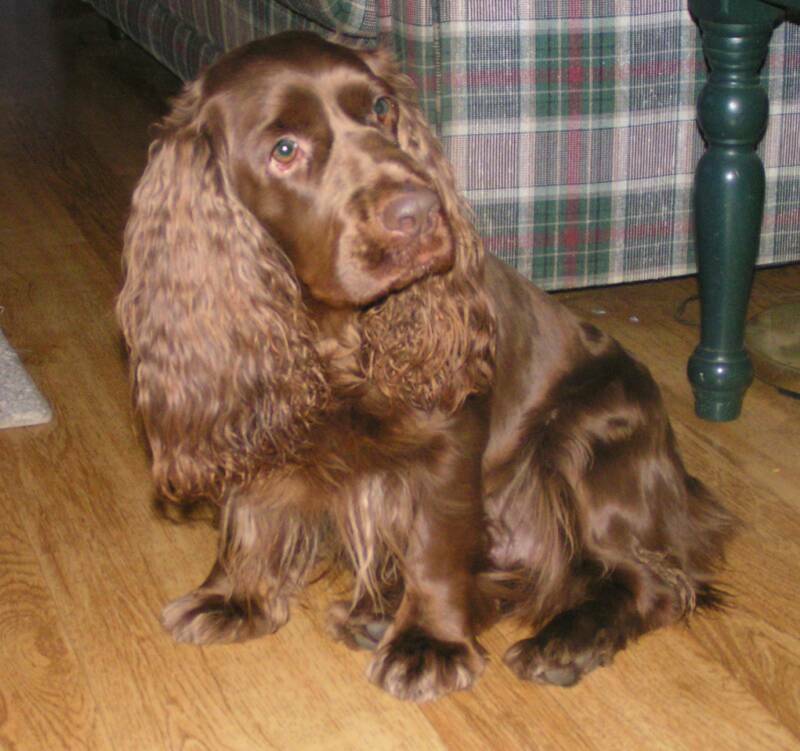 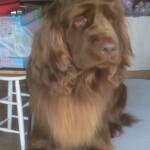 from the Sussex Spaniel Club of America since 2014. 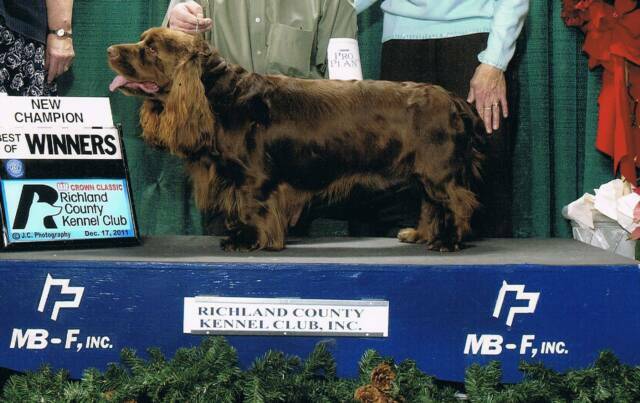 Eurasia CACIB, BOB, CHAMPION EURAZIA, CHAMPION RKF! 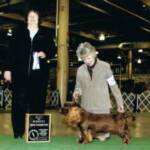 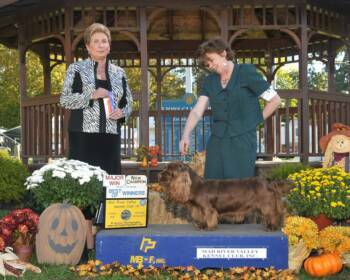 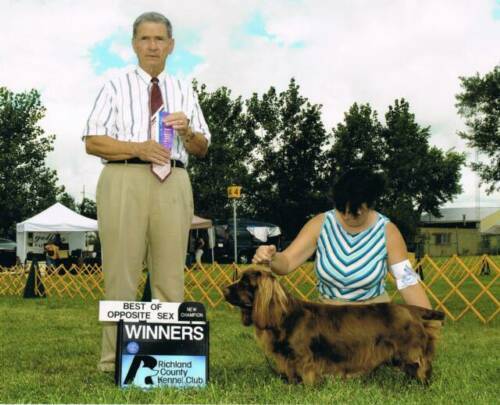 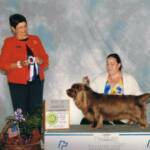 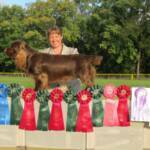 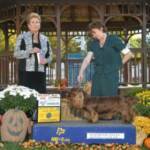 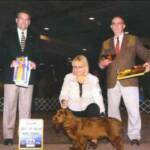 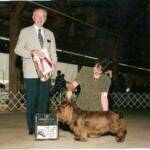 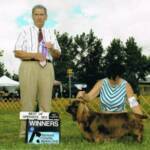 Wins BEST IN SHOW and - October 24, 2015!